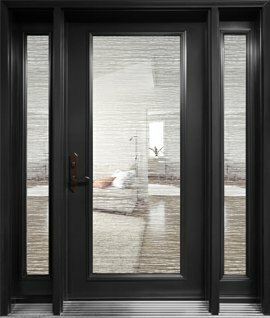 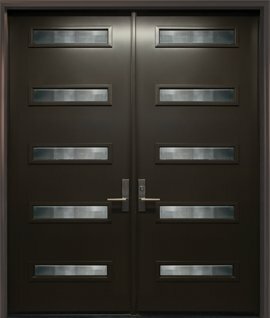 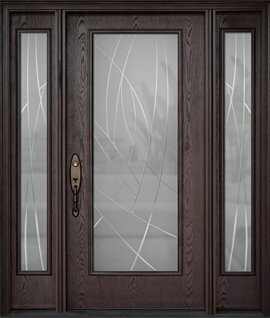 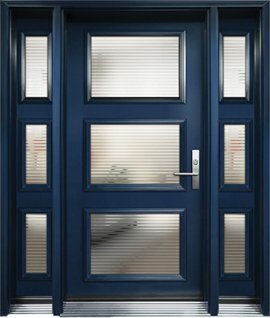 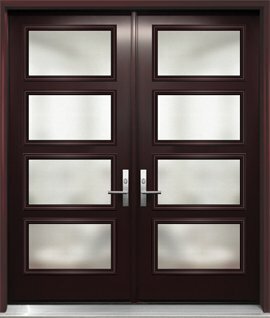 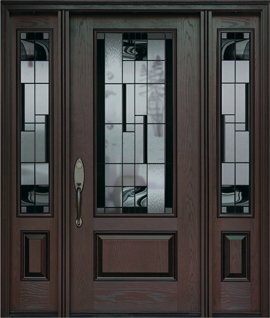 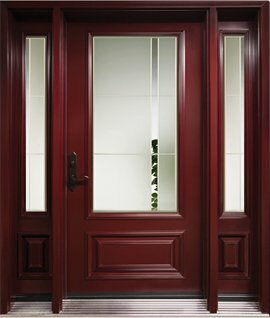 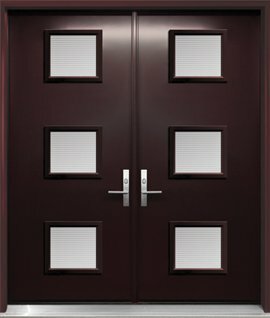 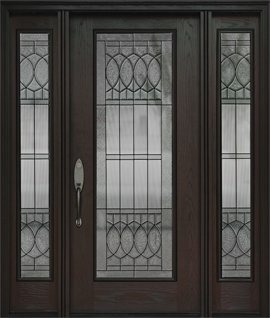 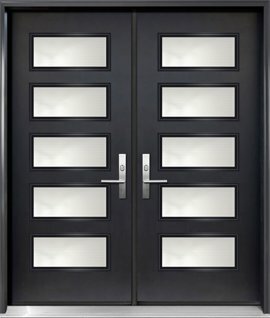 Stained & Patterned Glass collection is all about beauty and style of glass in entry doors. 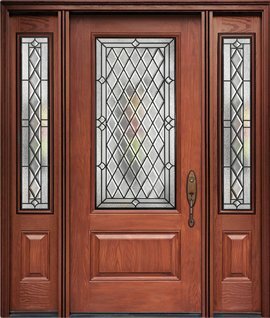 Hundreds of stained and patterned glass designs in different shapes and sizes when the choice is that great, any homeowner can find something which suits and complements his or her house architecture in the best possible way. 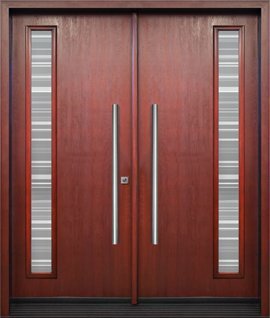 Our collection has been developed to satisfy the most demanding and refined customer’s taste. 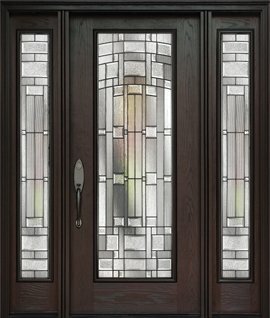 Decorative stained glass inserts have abundance of geometrical, abstract, floral or classic designs to choose from. 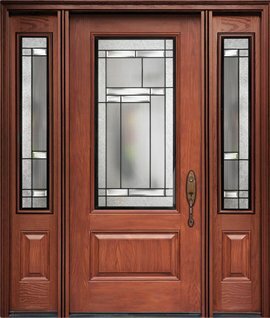 Enhance aesthetics of your entrance and add more sunlight to your daily life by selecting the traditional handcrafted beauty - decorative stained glass inserts! 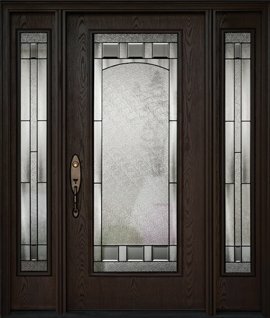 Our Stained & Patterned Glass collection includes versatile patterned glass inserts which provide an obscure view while allowing maximum light into your house. 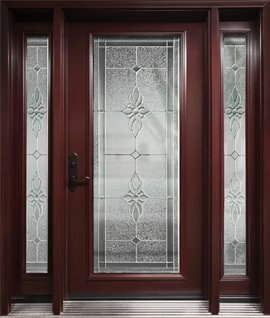 Such glass presented in a wide range of textures, creates new design opportunities and provides excellent design solutions for contemporary style entrances. 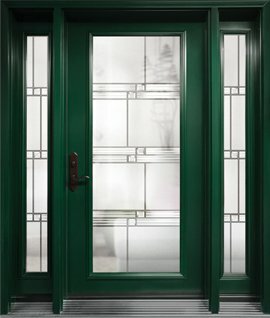 With hundreds of stained glass designs in different shapes and sizes, any homeowner can find something which suits and complements his or her house’s architecture in the best possible way. 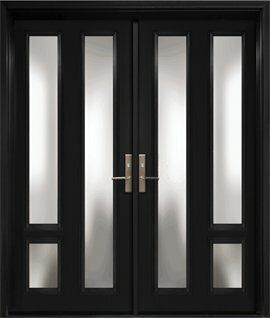 Our 1inch thick, double or triple glass, is tempered and energy saving. 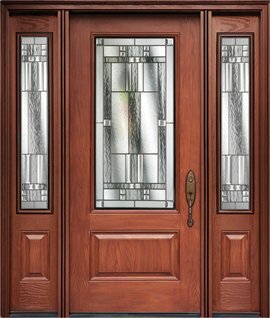 These glass units are artistically put together and available in various camming options and have abundance of geometrical, abstract, floral or classic designs to choose from. 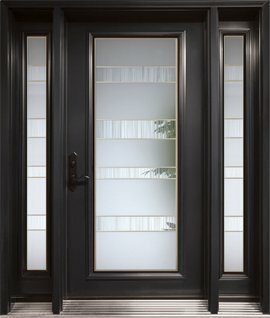 Versatile patterned glass inserts provide an obscure view while allowing maximum light into your house. 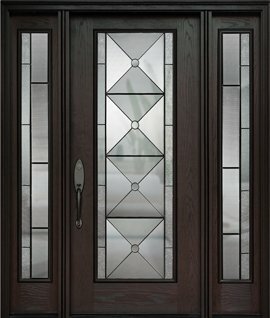 Enhance aesthetics of your entrance and add more sunlight to you daily life by selecting the traditional handcrafted beauty – decorative stained glass inserts. 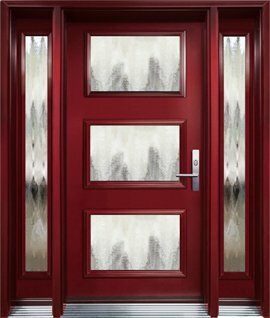 Thermoluxe offers an extensive line of contemporary textured glass. 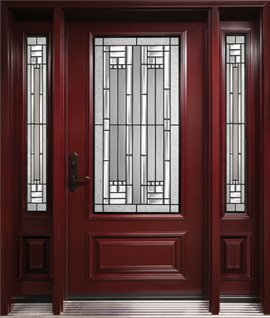 We accomplish this by offering our customers a selection of patterned translucent glass, in a variety of sizes, styles and textures to choose from. 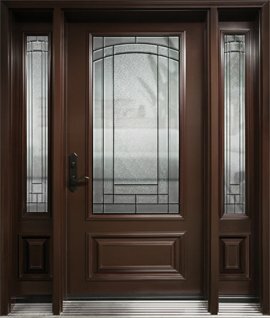 Ranging from beveled to V-grooved to double printed or just basic clear glass, the possibilities are endless for homeowners whose goal is to carry out a contemporary look throughout their homes, obscure the view and yet allow light to flow into the house.